Steve is the executive director and founder of ABC. He is in charge of overseeing daily operations and setting organizational and program strategy. Previously Steve worked for the investment bank Goldman Sachs for more than seven years in New York, in commercial real estate and as a trader for a proprietary desk. Steve received his Bachelor of Arts in economics from Northwestern University. From Chicago, he currently lives in Beijing. Andrew is a Beijing-based social entrepreneur who is the CEO and Founder of the NGO Education In Sight, and the Co-Founder of the buy-one-donate-one eyewear brand Mantra. Andrew grew up in the suburbs of Chicago, and was educated at Boston College. After graduating in 2010 with a degree in philosophy, he left the U.S. to join Teach For China, then only in its second year. As a teacher in rural Yunnan, he saw the every day struggles of his students, especially those who suffered from poor vision and couldn't see in class. This pushed him to start the non-profit, Education In Sight, whose vision is a world where every student has the eyeglasses they need to see clearly and succeed. He is currently based in Beijing where he leads Education In Sight, and is a Co-Founder of Mantra. Andrew is also a Global Shaper, an initiative of the World Economic Forum, and an advisory board member to the UNDP China Innovation Group. Scott Rozelle, Ph.s. Cornell University, 1991, holds the Helen Farnsworth Endowed Professorship at Stanford University and is Senior Fellow in the Food Security and Environment Program and the Shorenstein Asia-Pacific Research Center, Freeman Spogli Institute (FSI) for International Studies. For the past 30 years, he has worked on the economics of poverty reduction by focusing on issues of agriculture, resources and the environment. Currently, his work on poverty has its full focus on human capital, including issues of rural health, nutrition and education. With his coauthors, Dr. Rozelle has published more than 400 papers and books. Among his publications, he has published papers in Science, Nature, American Economic Review, Journal of Economic Literature, etc. He is also an adjunct professor at five universities in China and the Chinese Academy of Sciences. For the past 21 year, Rozelle has been the chair of the International Advisory Board of the Center for Chinese Agricultural Policy. In recent years Rozelle spends most of his time co-directing the Rural Education Action Project (REAP), a research organization with collaborative ties to Peking University, CAS, Renmin University, Tsinghua University and other universities that runs studies to evaluate China’s new education and health programs. In recognition of this work, Dr. Rozelle has received numerous honors and awards. Among them, he became a Yangtse Scholar (Changjiang Xuezhe) in Renmin University of China in 2008. In 2008 he also was awarded the Friendship Award by Premiere Wen Jiabao, the highest honor that can be bestowed on a foreigner. In 2009, Rozelle also received in 2009 the National Science & Technology Research Collaboration Award, a prize given by the State Council. Professor Ha Wei is currently a Research Professor in Education Policy and Management at the Graduate School of Education and a faculty associate at the Institute of Education Economics at Peking University. Prior to joining the Peking University, he served seven years as economist and senior economist with UNDP and UNICEF in the United States and Africa. During his doctoral study at the Harvard University, he also served as a consultant at the World Bank. He has published more than 20 articles and book chapters in a wide-range of fields including education economics, public health, migration, and development economics. His paper received the best paper award from the China Economic Review in 2016. His current research focuses on the impact evaluation of key national education policies in China such as the Rural Compulsory Education Finance Reform, and China’s efforts to build “World Class Universities” through the 211 and 985 Projects. 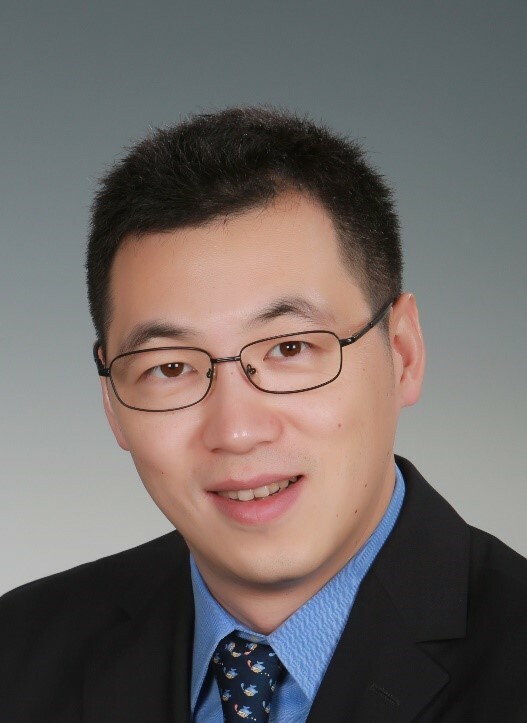 Professor Ha received his dual BA in Economics and Political Science and MA in Education Economics from Peking University and his PhD in Public Policy from Harvard University. 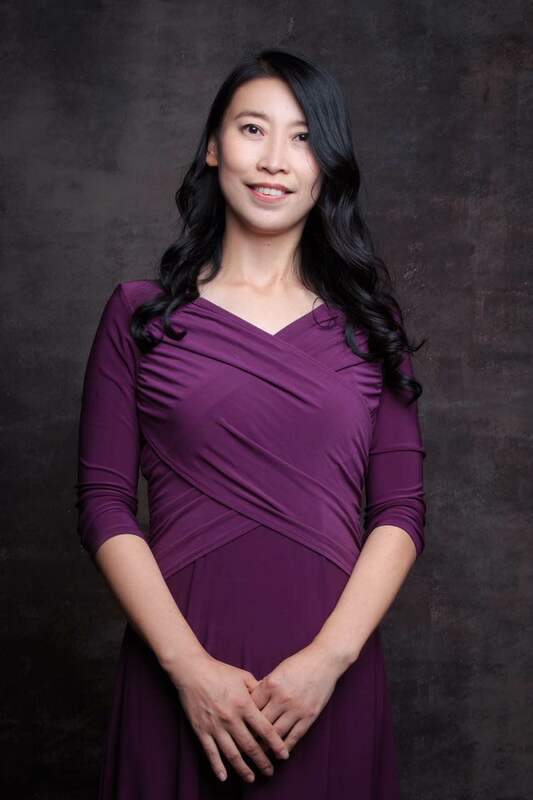 Completing her Bachelor of Economics from Fudan University and Master of Public Administration from Beijing Normal University, Jing Pan currently serves as CEO of Teach Future China, a Beijing-based NGO affiliated to UNESCO’s International Research and Training Centre for Rural Education. With 15 years of experience in the area of market intelligence and consumer insights in Nielsen, Philips and PepsiCo, Jing has also worked part time in the NGO sector for 10 years. She participated in the founding of Teach Future China in 2008 and was a volunteer trainer there from 2009 to 2012. From 2013, Jing served as the head of the alumni network and an advisor for fundraising until she was appointed CEO in June 2016.